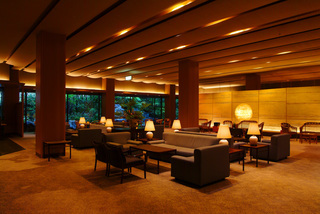 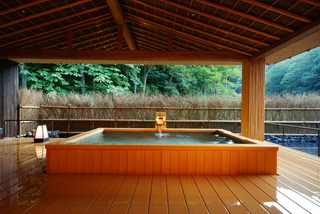 Large onsen baths exclusively for guests of Nishimuraya. 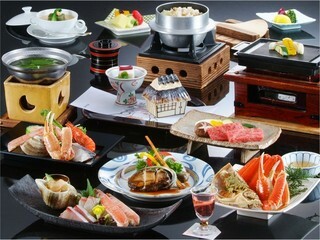 Seasonal kaiseki dinners served in-room! 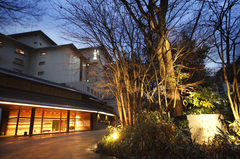 Our hotel onsen bath is divided by men and women. 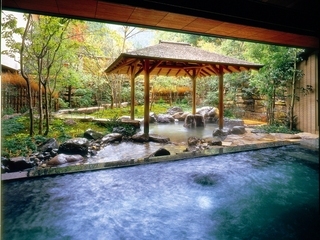 Both baths feature a large indoor & outdoor onsen bath, jacuzzi bath & mist sauna.